By request, going to revisit the previously reviewed album Studio Gangsters by local Milwaukee artists Monk-bms & Rustik to take a look at a certain single. The selected single is entitled “Vegas.” The song served as a buzz track for the album a few days before it’s release. It was well received by fans and there were big plans brewing for a possible future video. The production here is first-rate. The low key foundation coupled with the polished cadence and other easy going elements result in a down to earth vibe. The hook is decent. The delivery has a nice groove to it, the deep background voice makes things standout, and the lyrics are appealing. It does sound a little muffled on some parts but that’s not a major issue. The verses are four star quality. Monk goes in first and Rustik picks things up afterwards. 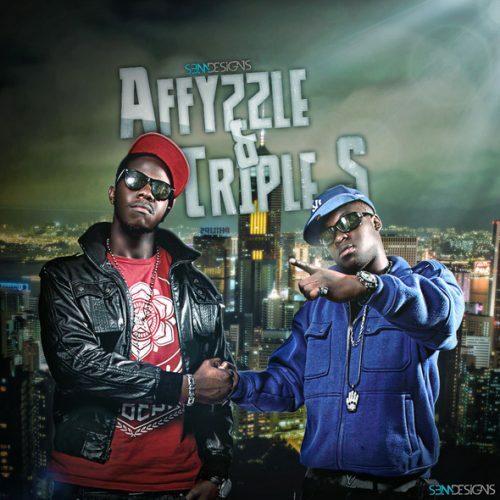 The duo each came with speedy animated flows, vibrant wordplay, and high quality rhymes. They do a winning job of outlining a night of fun in Sin City. Noteworthy lines from Monk-bms include: “Two shots of whatever. That’s the jam. Switch it up and dance. I’m lost in a trance. Watching that bikini bounce. Here’s my number cause tonight we going out. VIP in excess. Bout to show ’em how the Mid-West is. Life’s so Vegas. Now I peeped her interest. And since it’s Vegas, I’m misbehaving. I’m steady raging. Ain’t slept in days and about to dip.” Monk definitely knows how to have a blast. 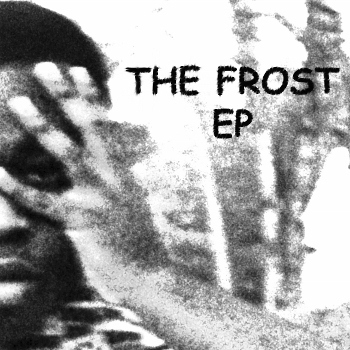 Overall, this is a fresh track. The fellas provided good energy and content. And the production was quality. 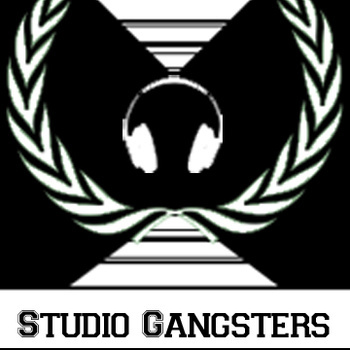 Studio Gangsters is available vie Band Camp now. So if readers liked this single, they should could go preview and or purchase the entire album. 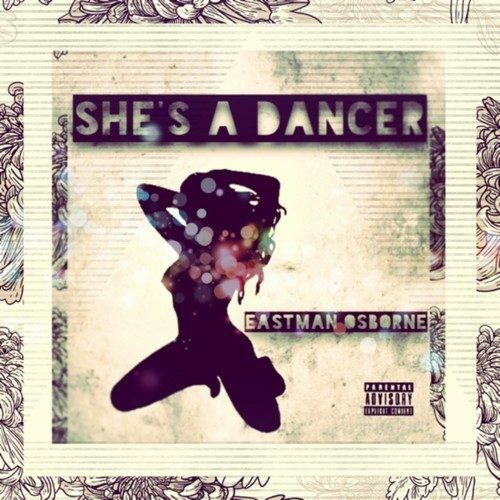 Eastman Osborne - "She's A Dancer"